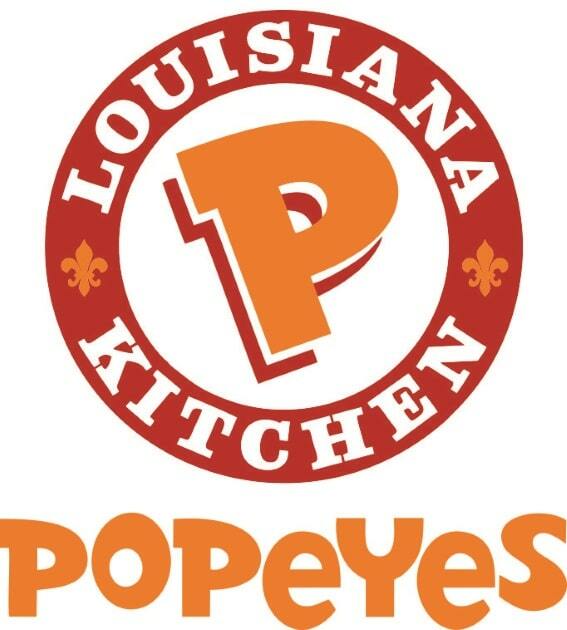 Here you will find the Weight Watchers points for Popeyes chicken and more. In addition to the WW information you will find the restaurant nutrition for non members. There are three different columns of the WW points values. The first shows the newest SmartPoints values. The second and third column of points are the plus values and the original numbers respectively. Just make sure to use the correct column that matches the weight loss plan you are following. If you are not a member but still trying to lose weight, then use the Popeyes nutrition information to track what you need. You can count calories, track the fats and reduce the amount of carbohydrates you consume with the information in the table below. Additional nutrition information includes fiber, protein and sugar. Don't let that stuck scale discourage you from your weight loss goals. Use these tips to get beyond the plateaus and get the scale moving once again. Balance exerises are a great way to maintain stability and minimize risk of falling. These are beneficial to everyone but are especially great for seniors. Download this free tool to help you keep track of your points. Record foods and activities. The allowances will adjust as you use them. If you would rather eat in tonight but are still in the mood for chicken, then why not try one of these recipes for dinner tonight.